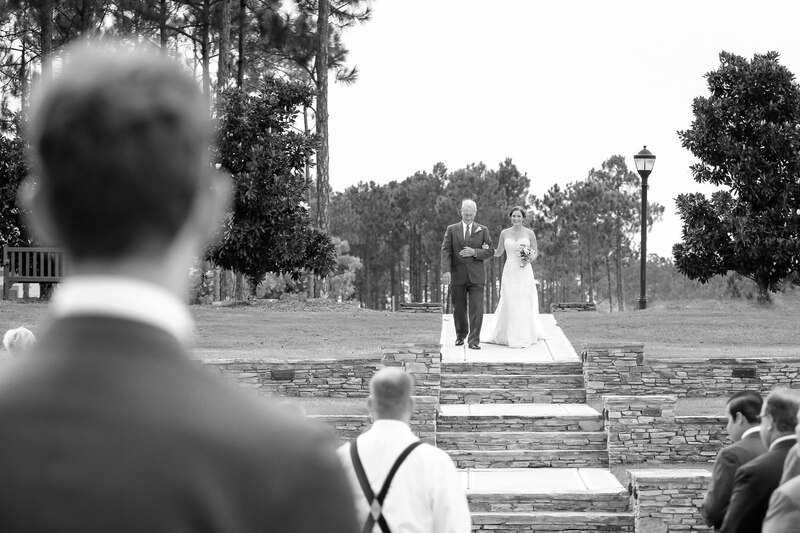 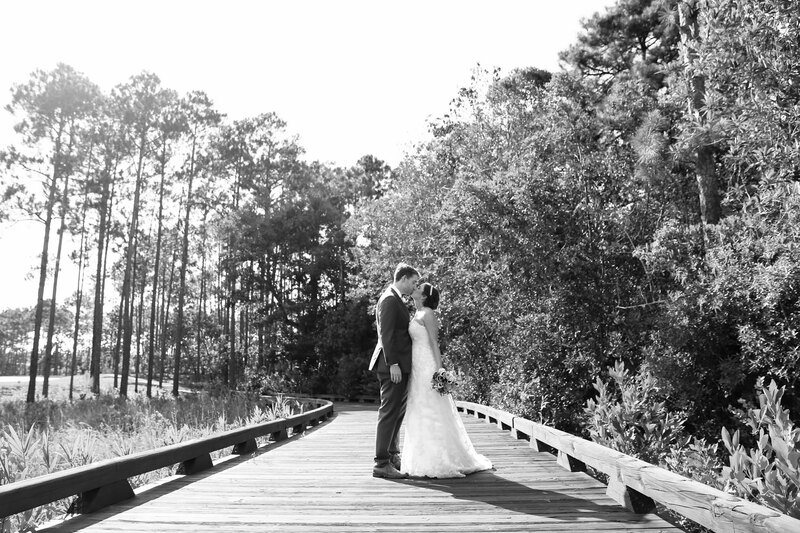 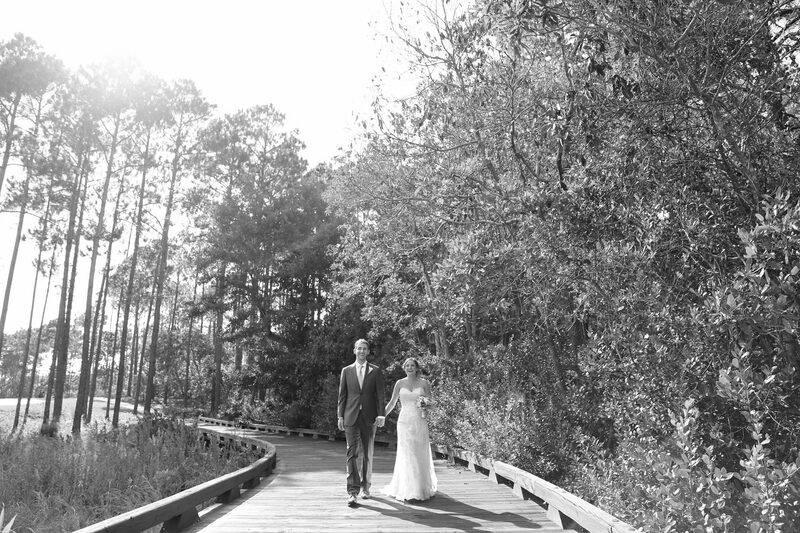 St. James Plantation is an amazing place for a wedding. 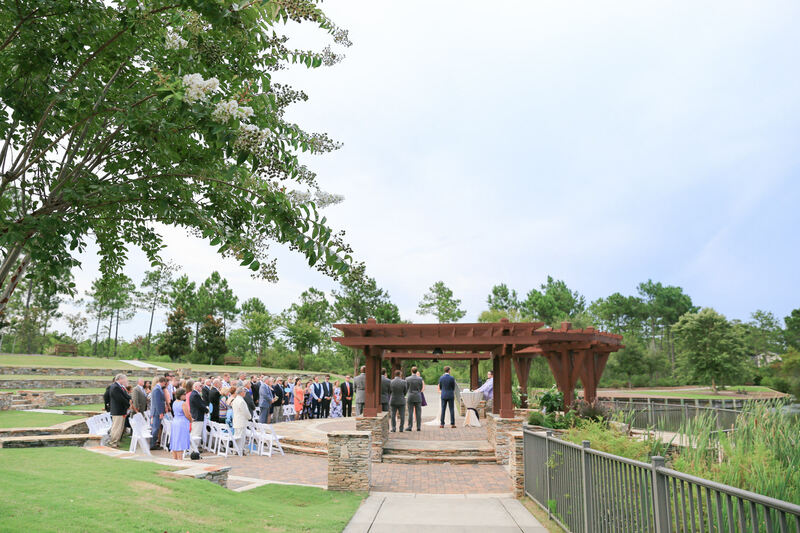 The North Carolina coast is a spectacular thing to behold. 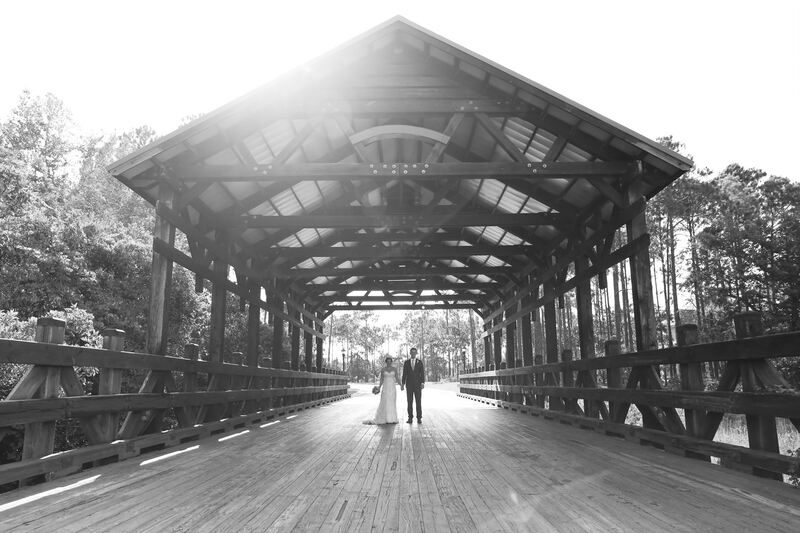 So many beautiful things to see and experience. 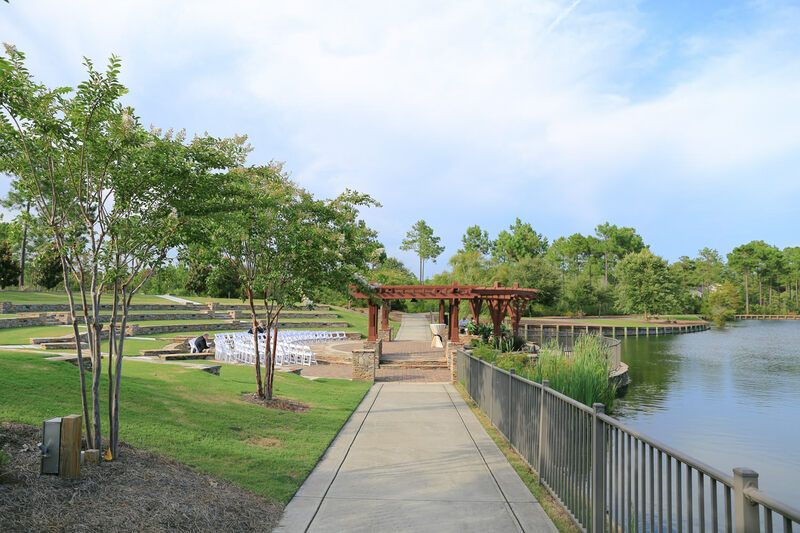 The Southport area is no exception. 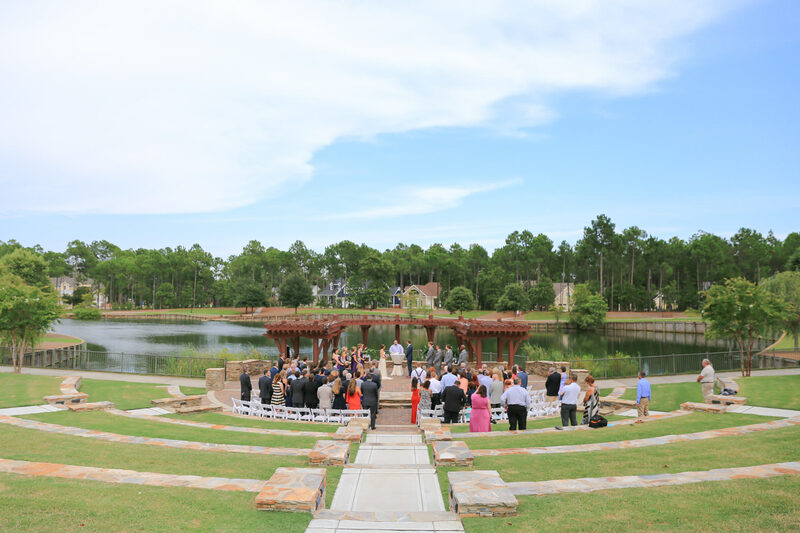 A perfect place for a summer wedding. 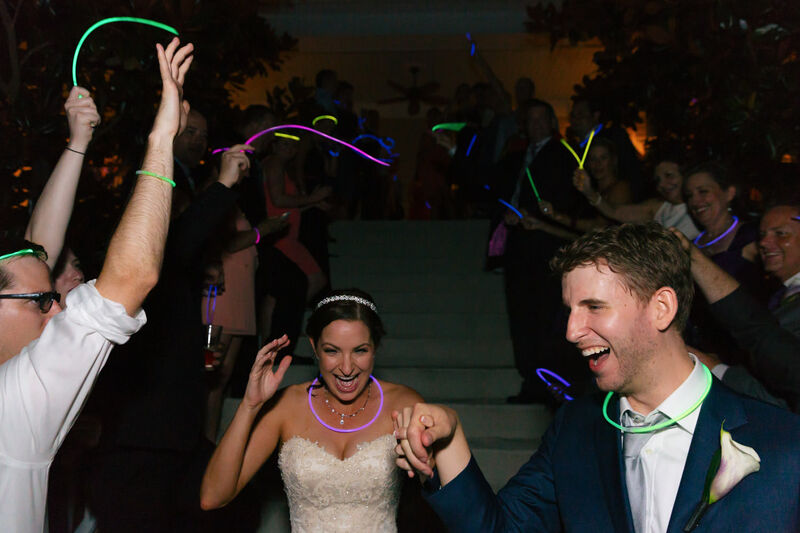 Shelly and Brendan are as cool and laid back as they come. I had a great time getting to know them during their engagement session and loved being part of the party that was their wedding. 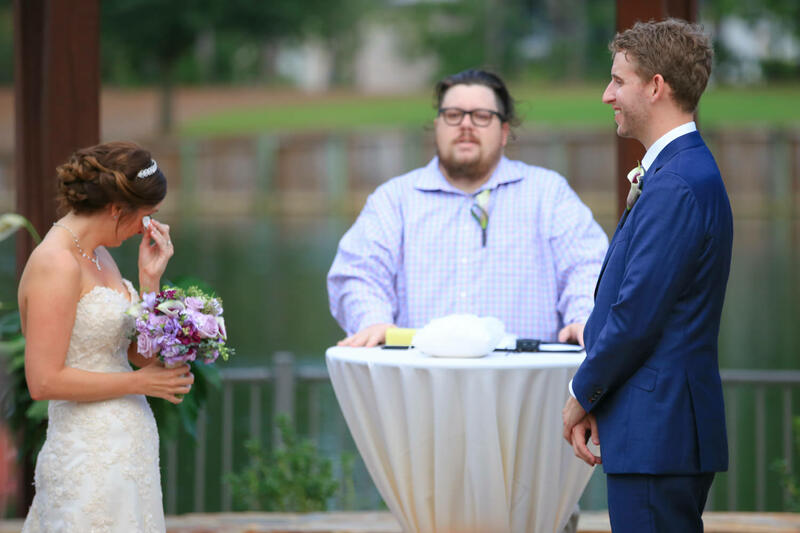 I was thrilled that they had picked St. James Planation. 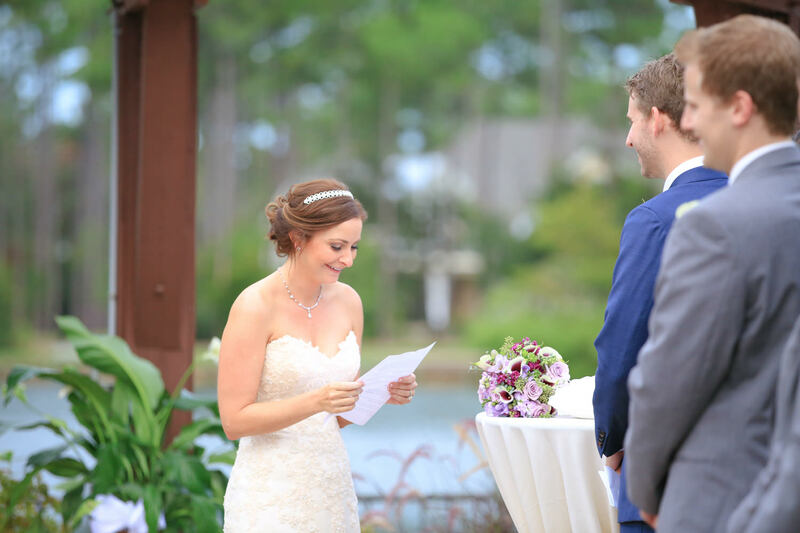 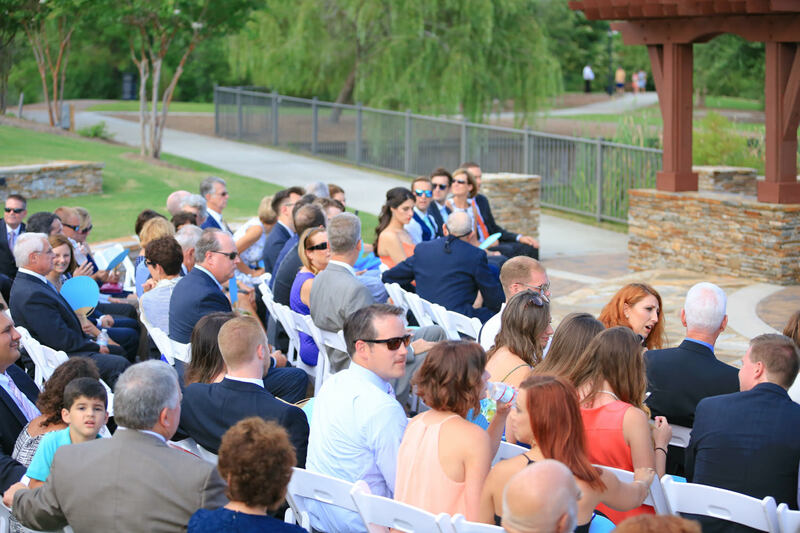 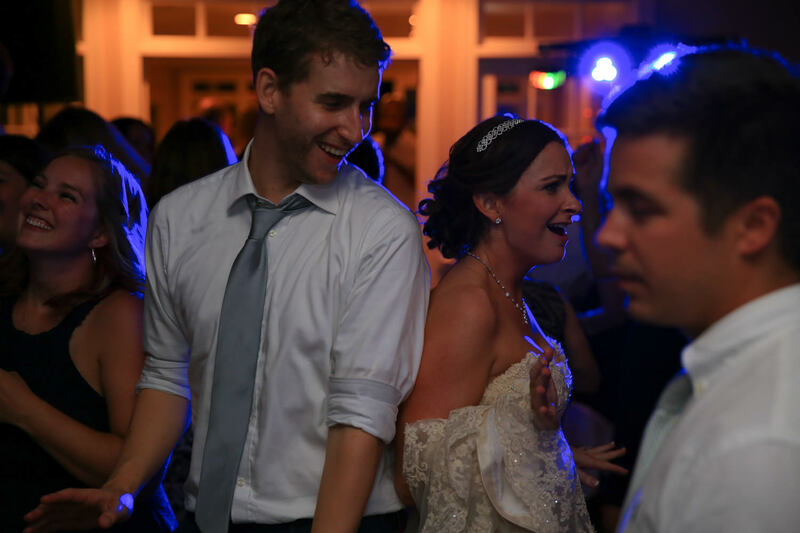 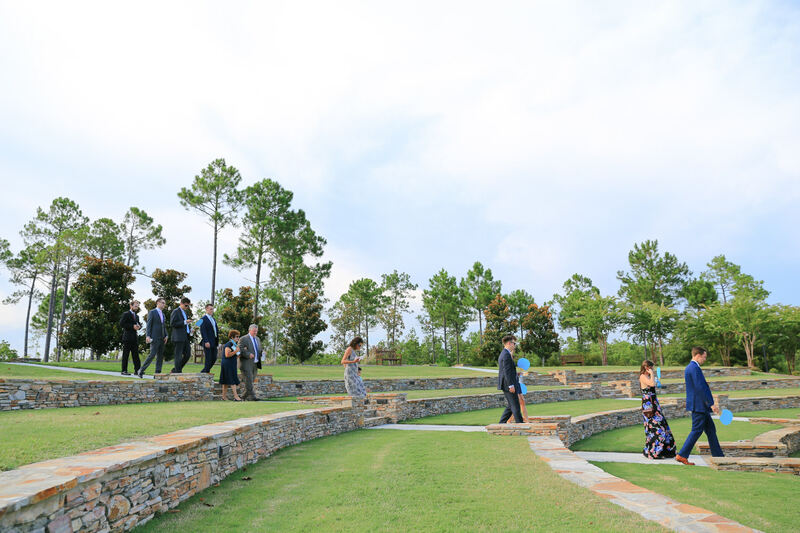 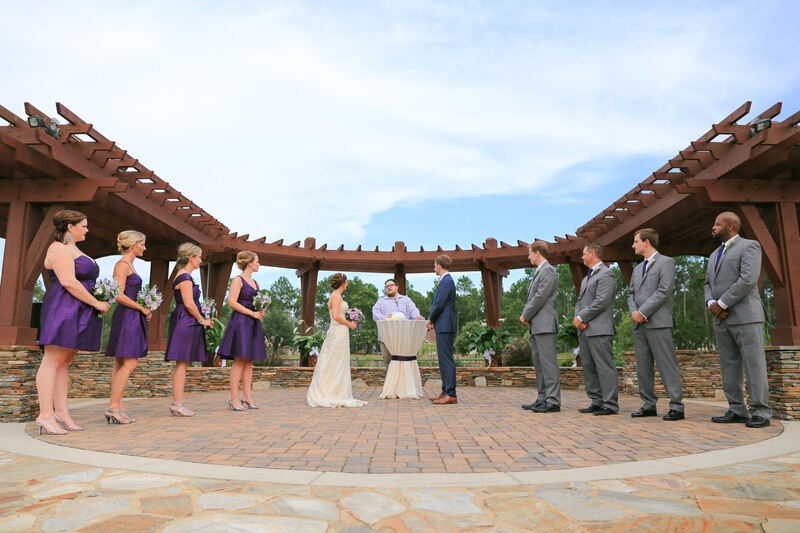 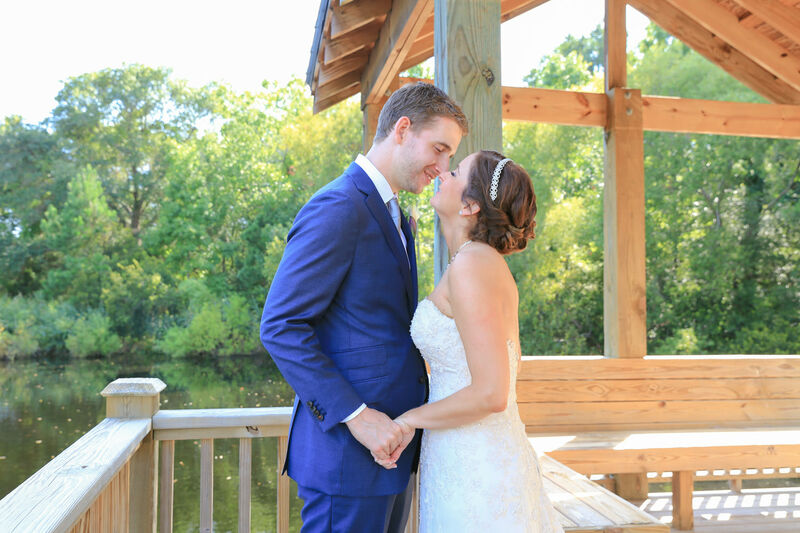 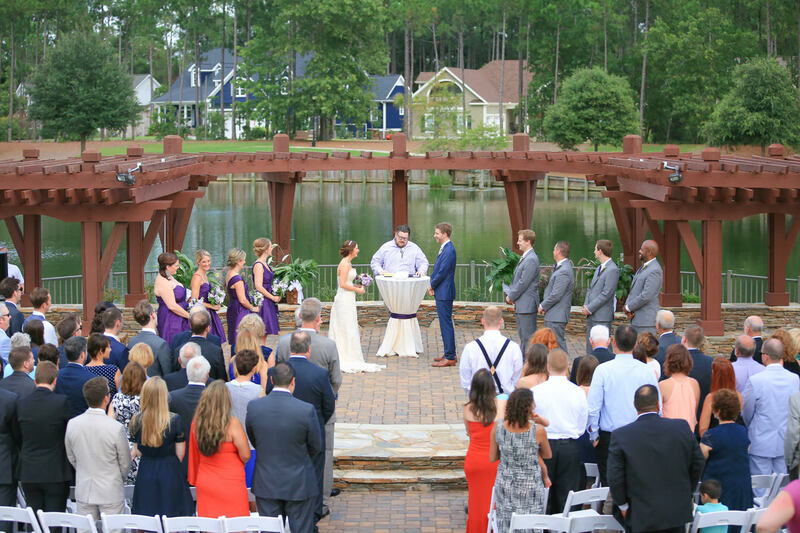 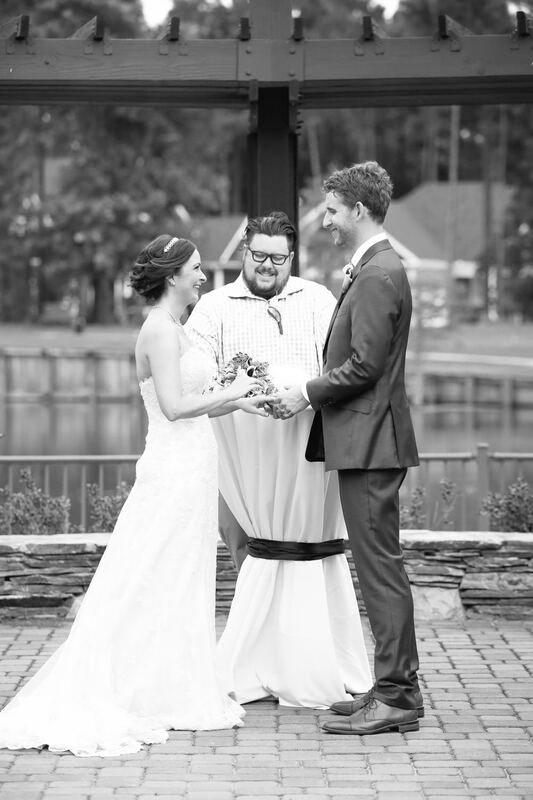 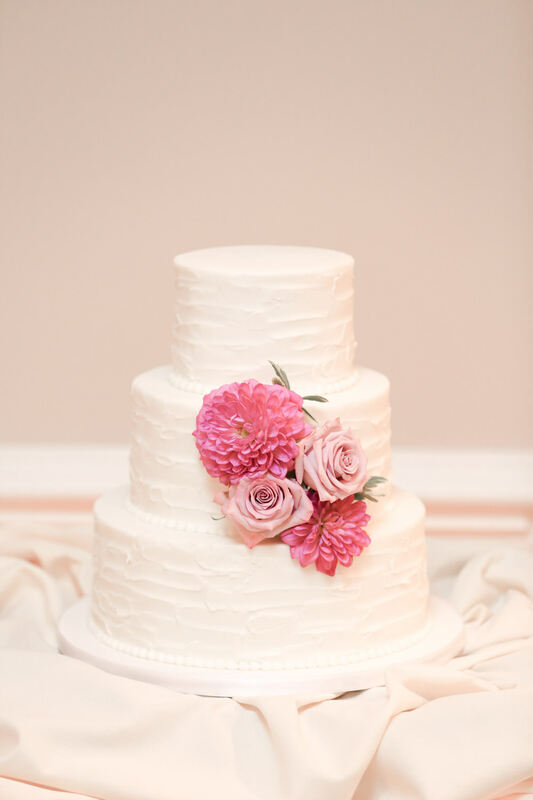 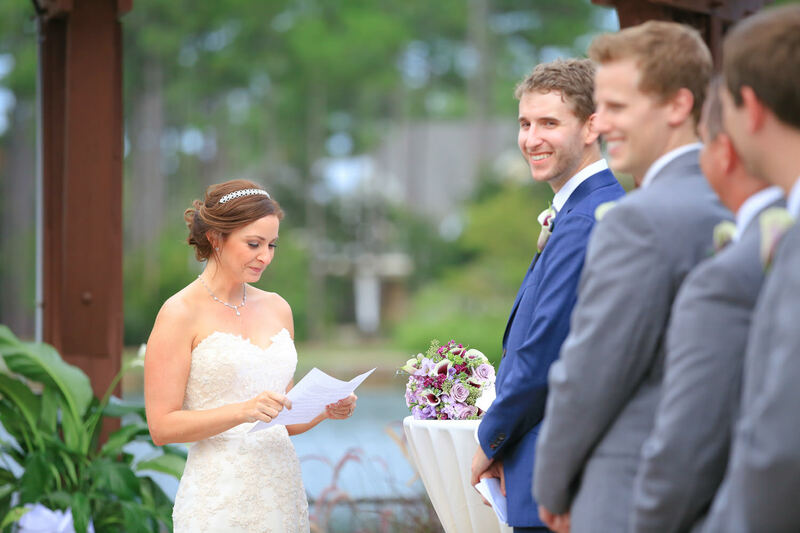 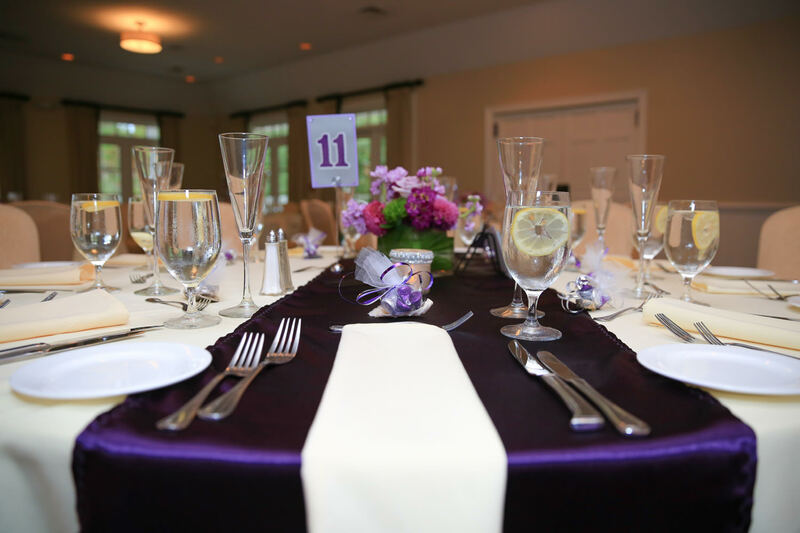 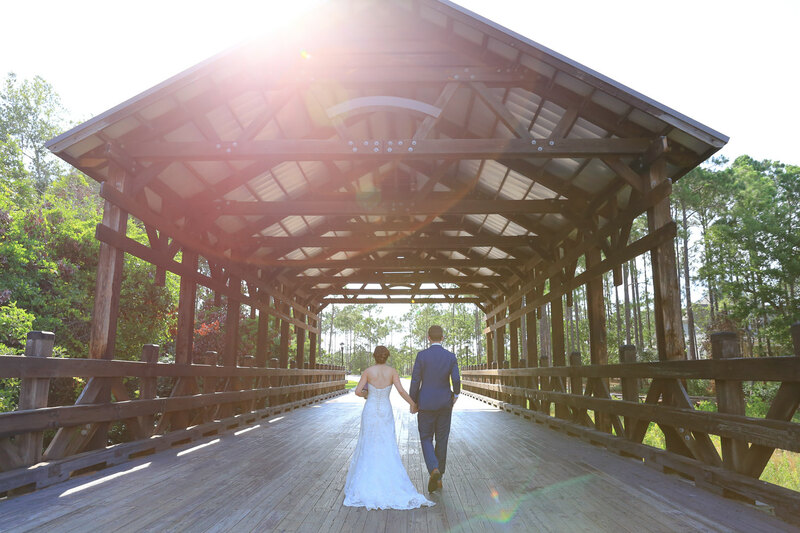 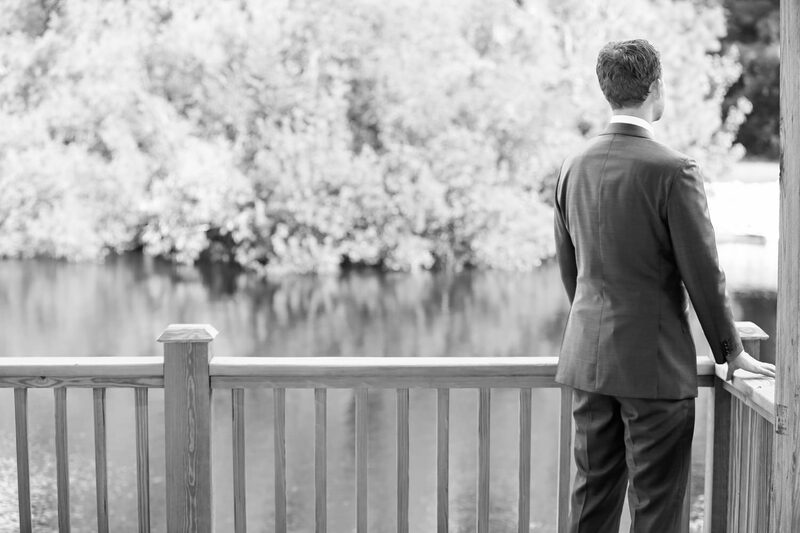 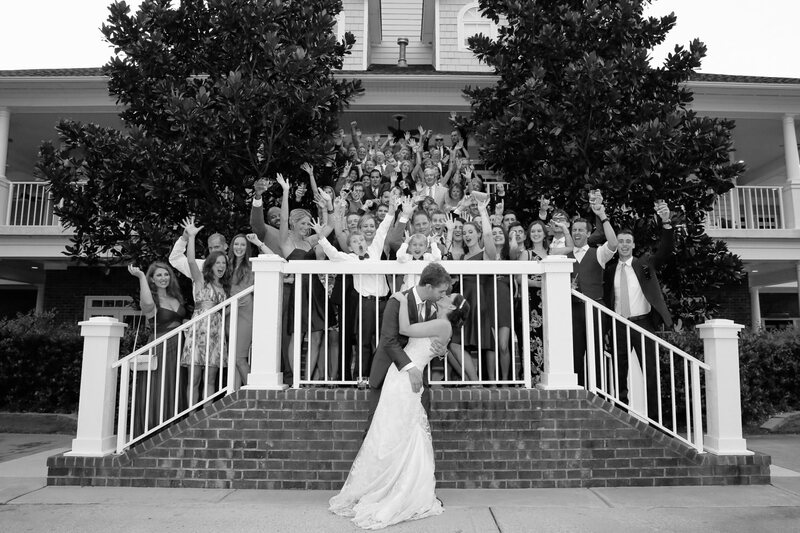 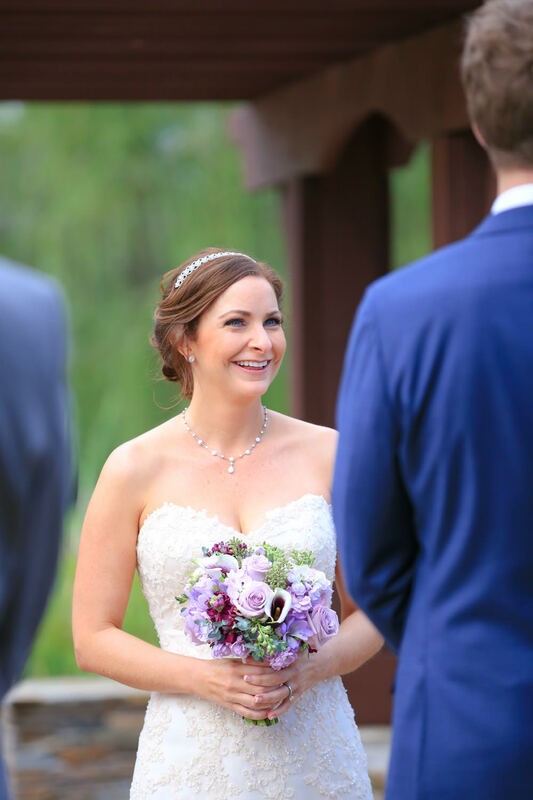 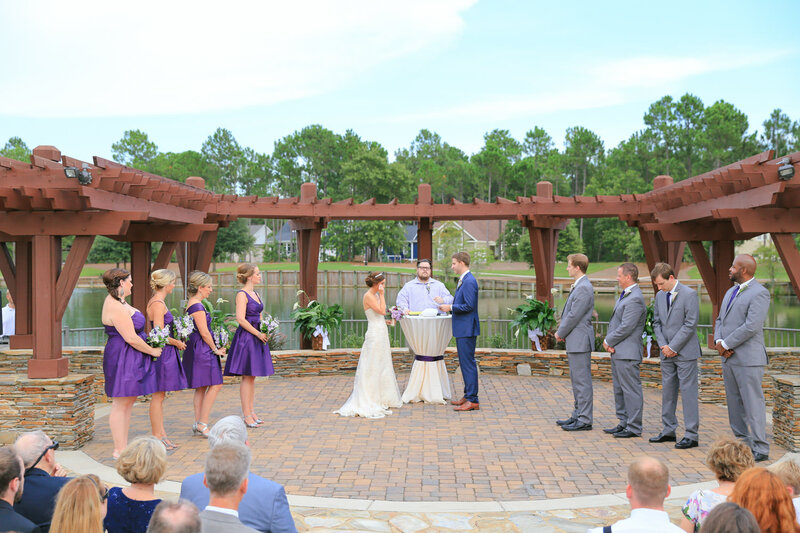 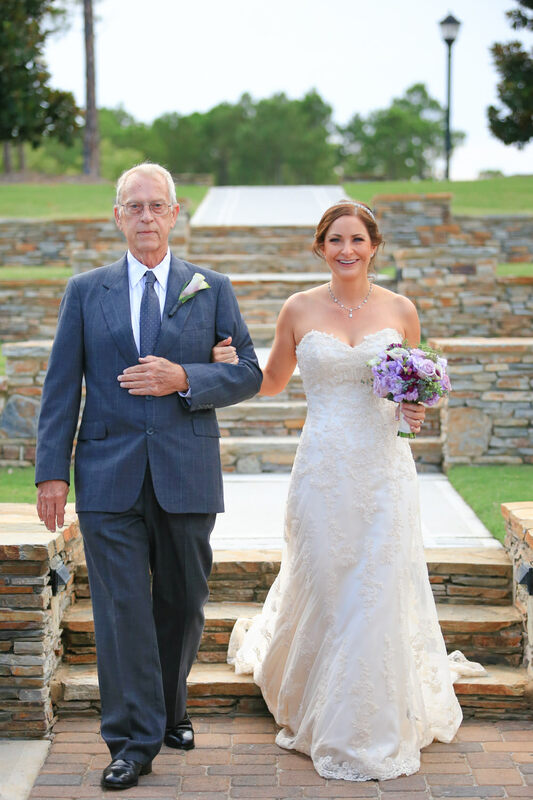 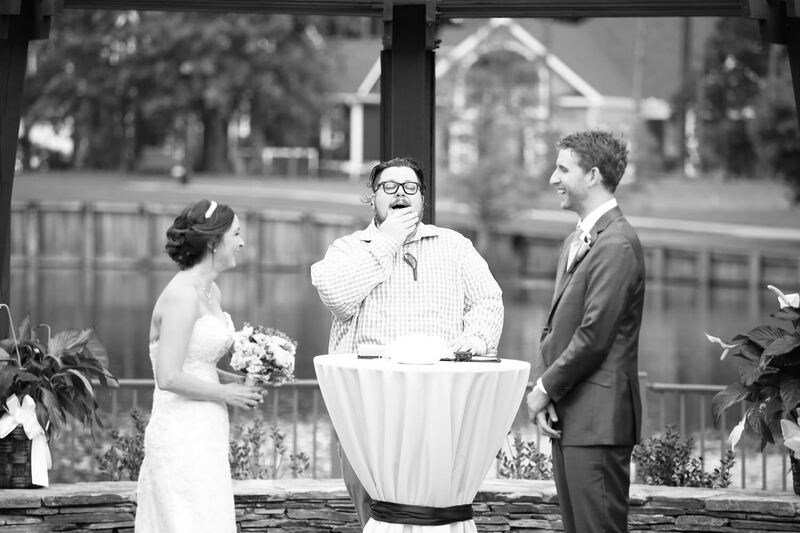 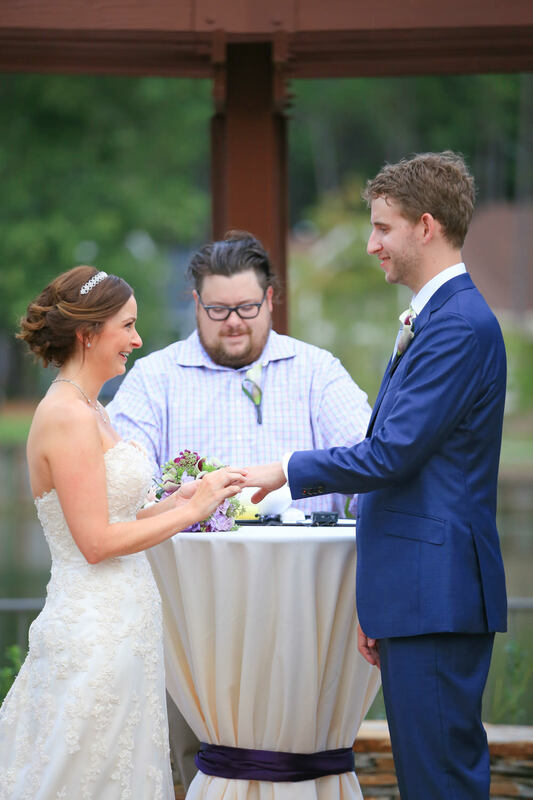 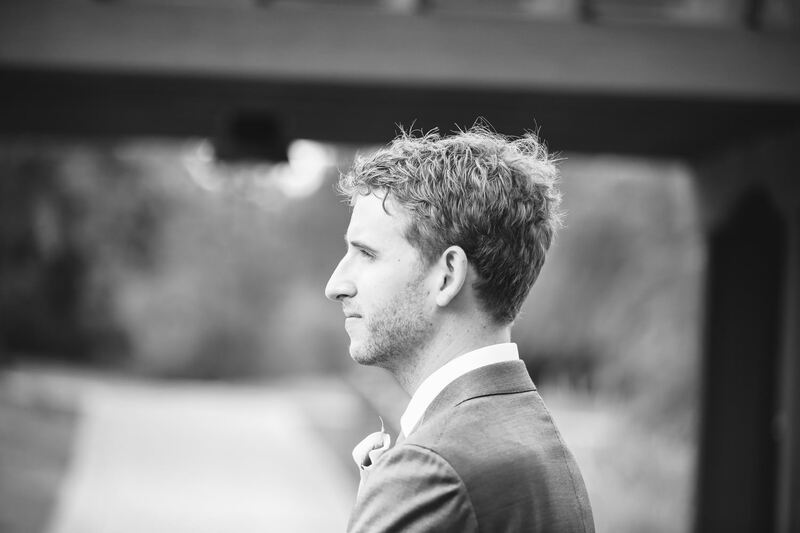 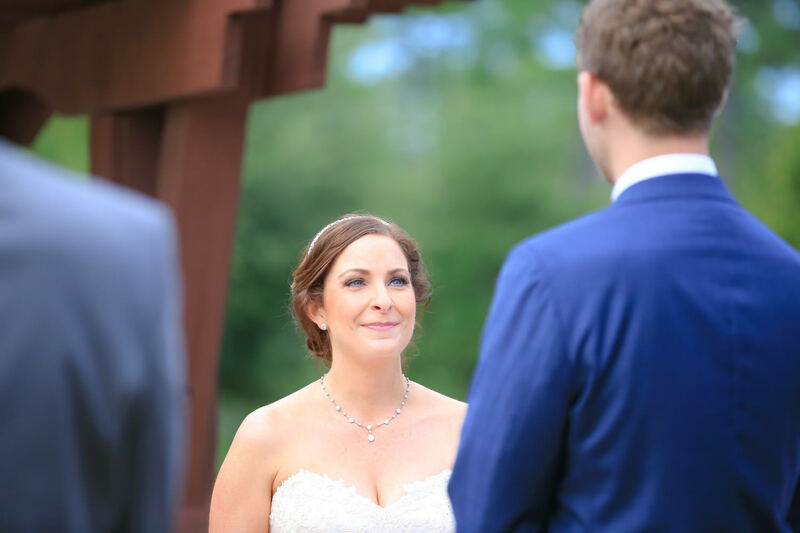 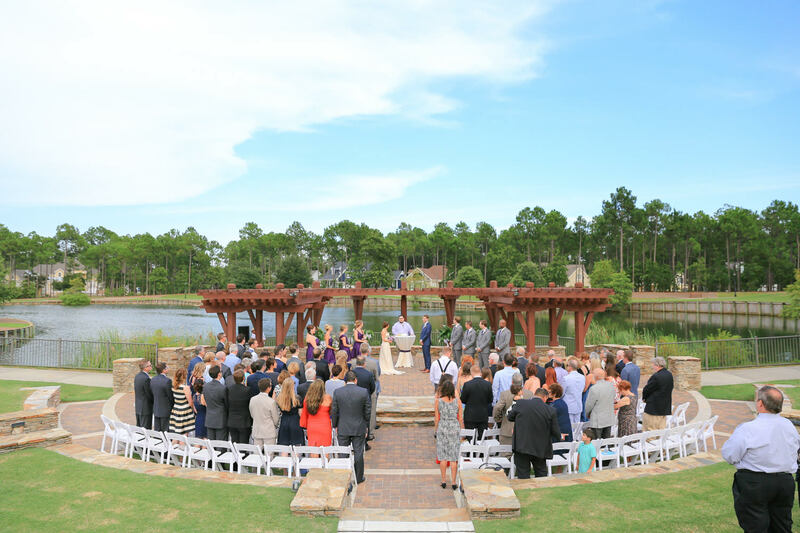 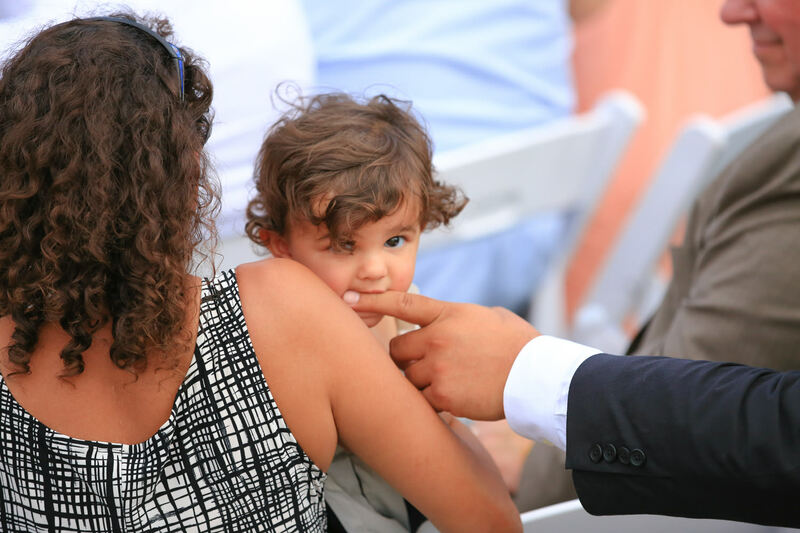 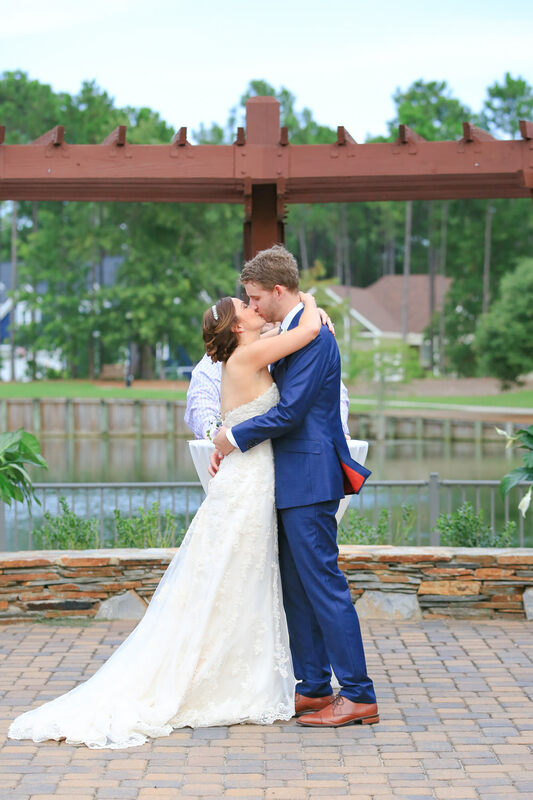 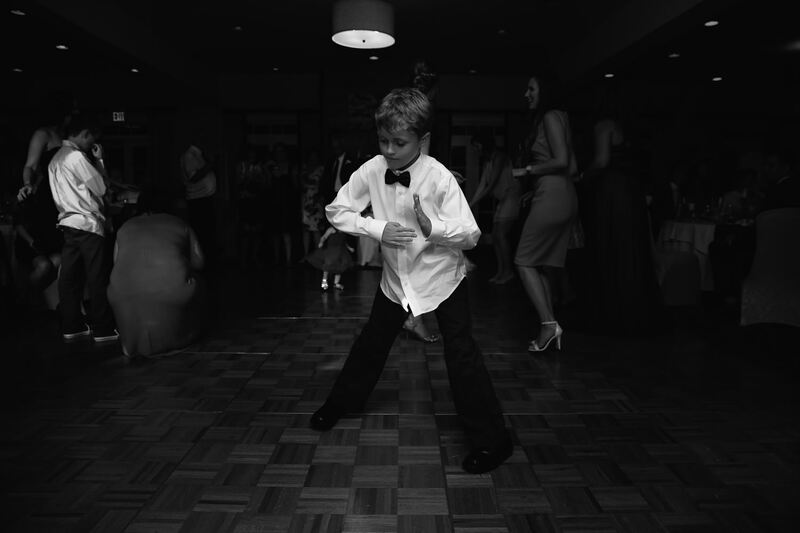 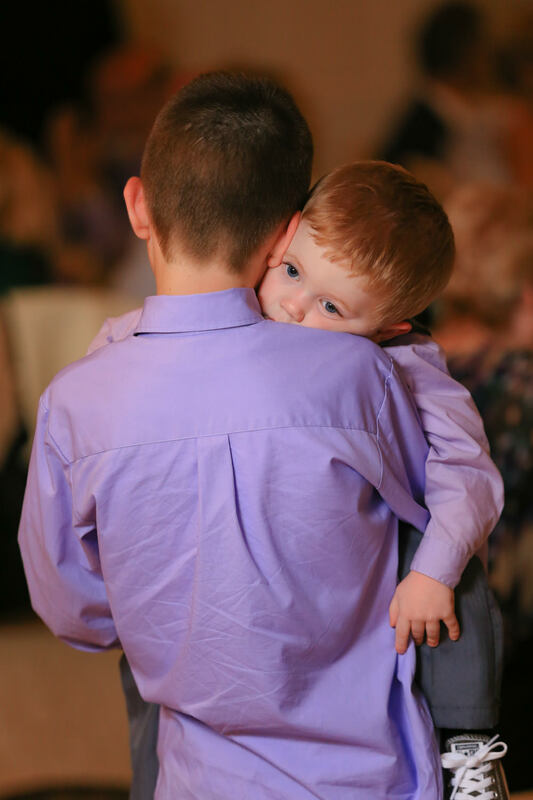 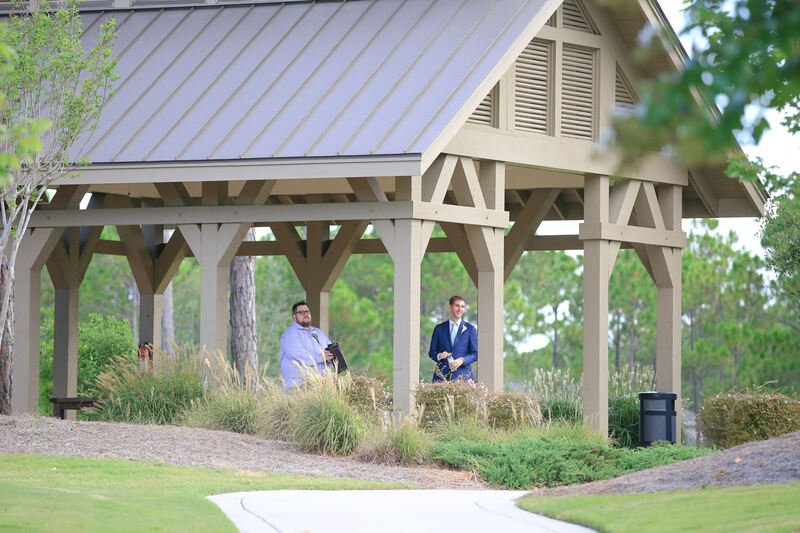 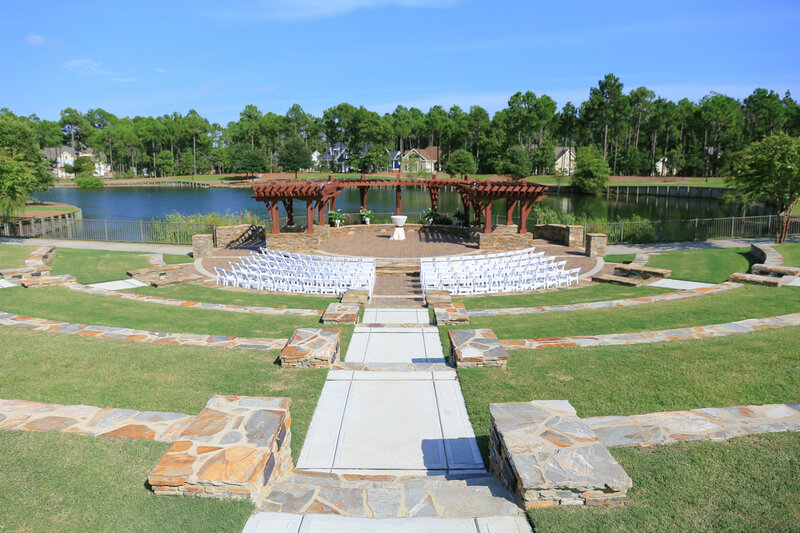 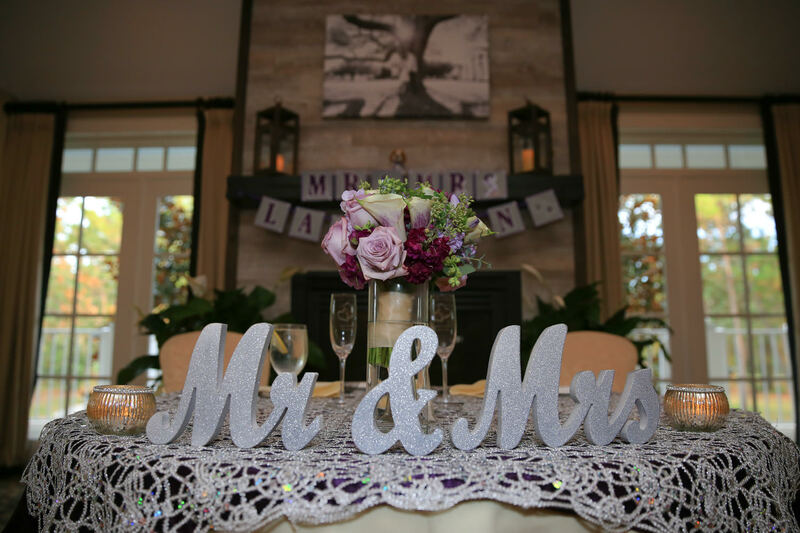 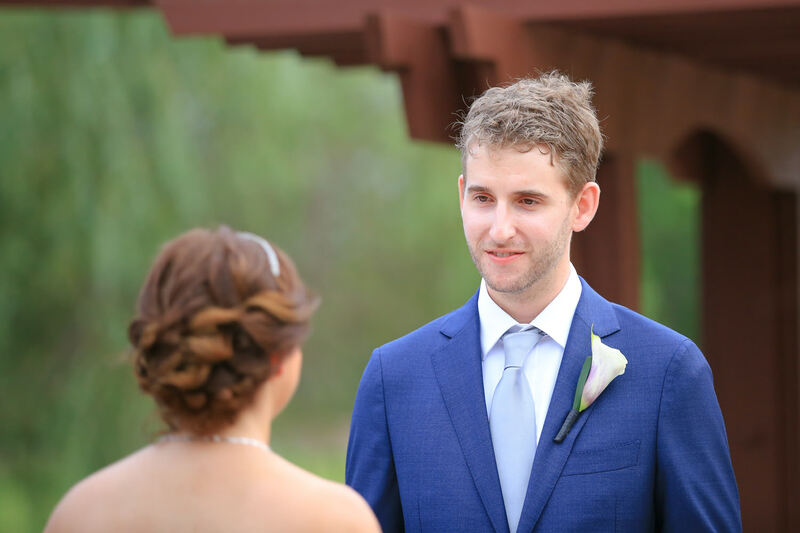 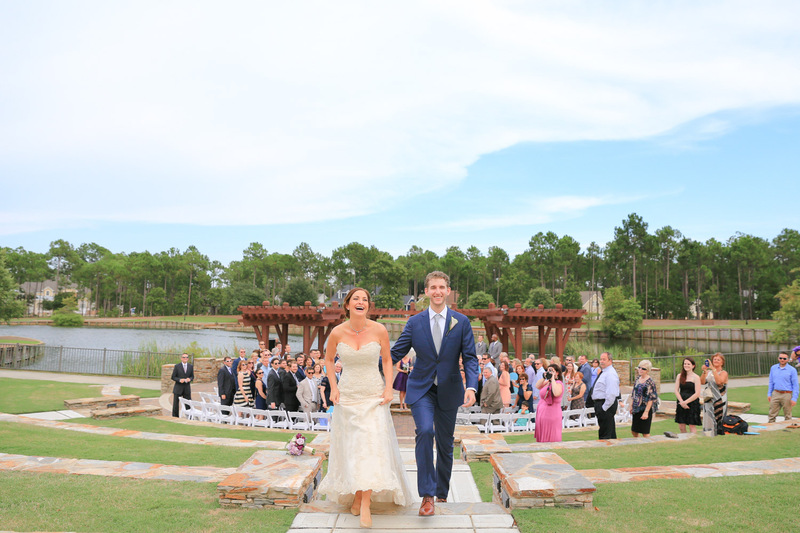 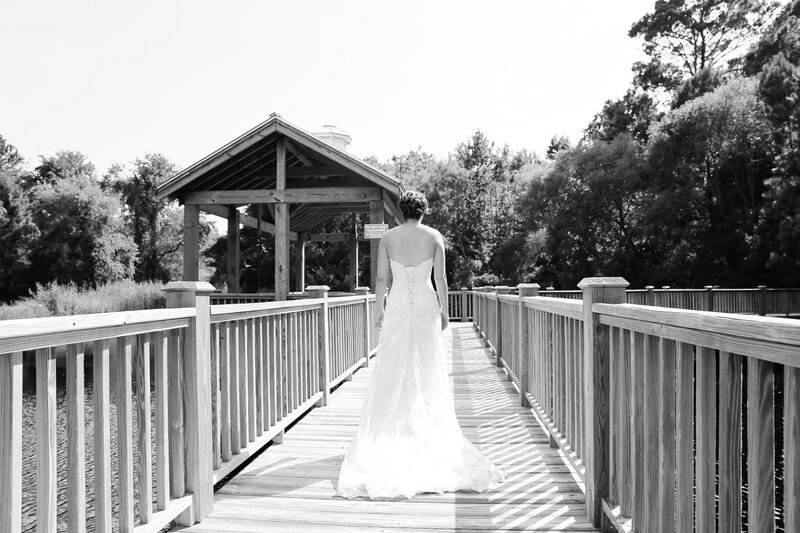 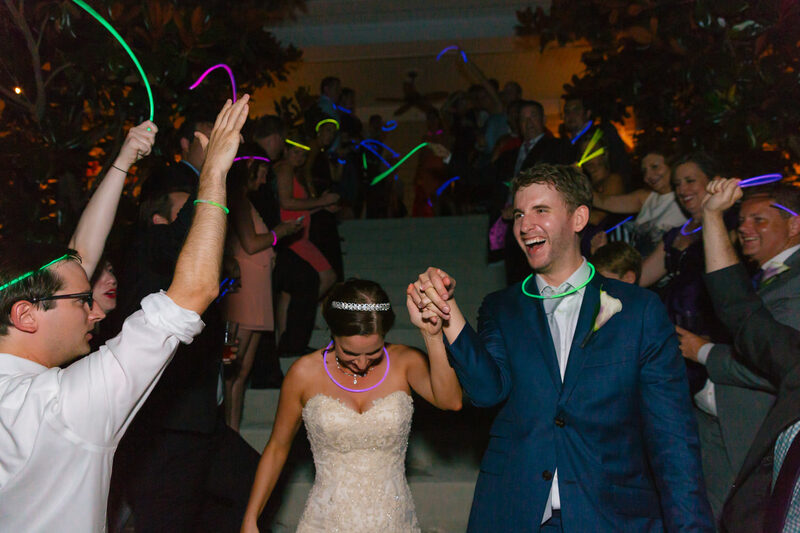 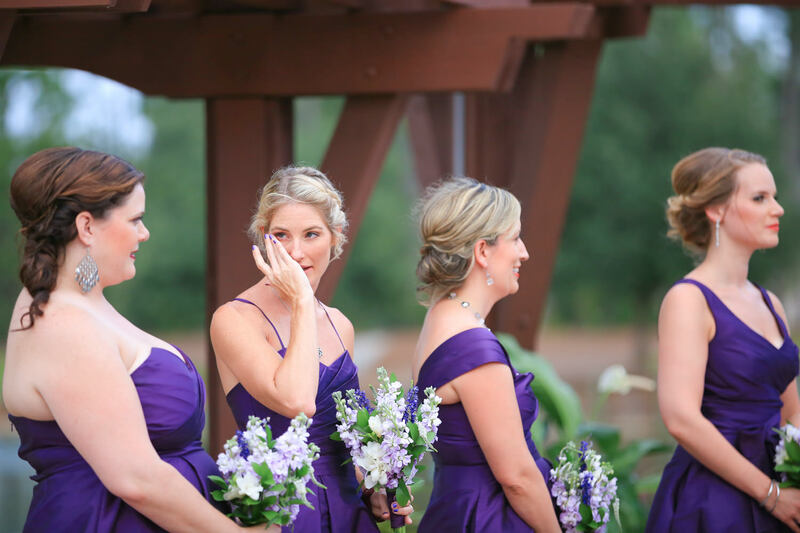 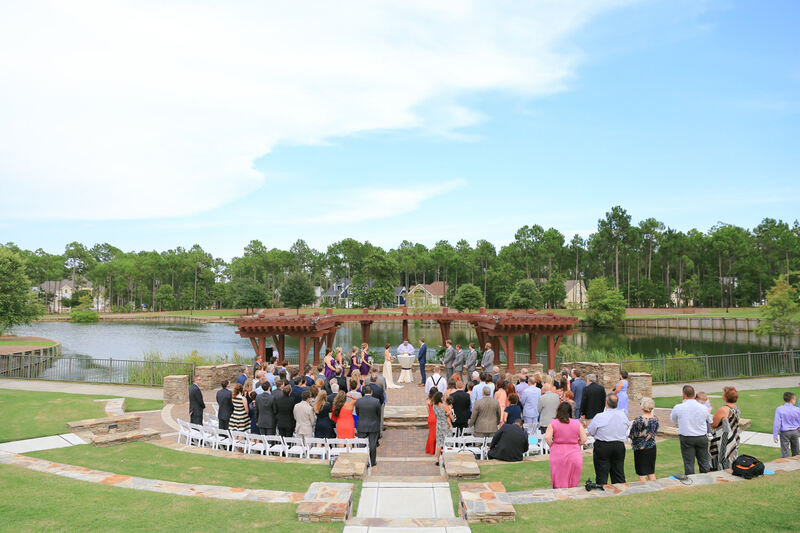 It has a beautiful outdoor amphitheater on a lake that is perfect for a wedding ceremony and The Clubs at St. James is a open and airy venue that is just right for a party.